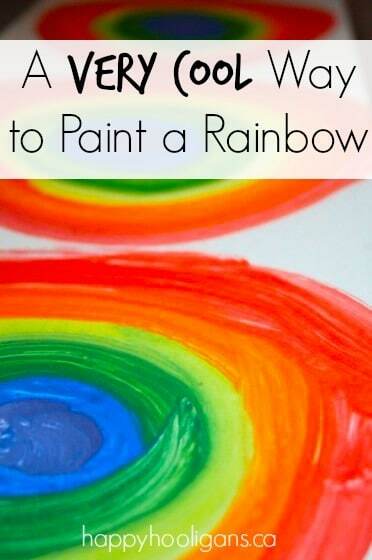 This is a great activity for toddlers to do for St. Patrick’s Day and A VERY COOL WAY TO MAKE A RAINBOW! 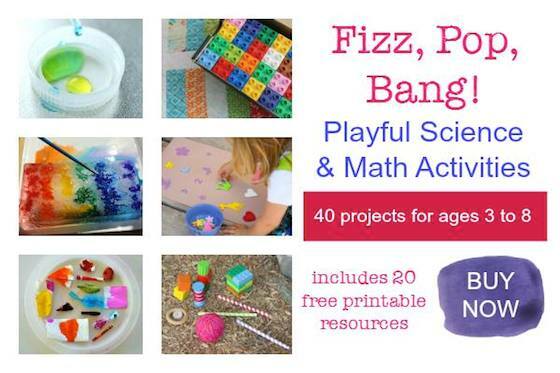 Do your kids love making rainbows? 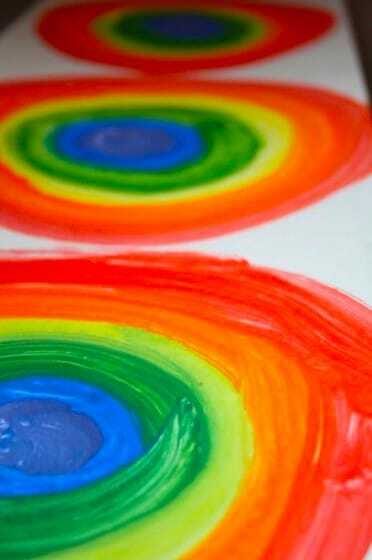 A rainbow is almost one of the first things that kids learn to draw. I remember drawing hundreds of them when I was in kindergarten. Every picture that I painted included a big yellow sun in the corner of the paper and a colourful rainbow arching across the sky. I’m not sure what it is, but if your kids are mad about rainbows, then they’ll think this art technique is just the coolest! 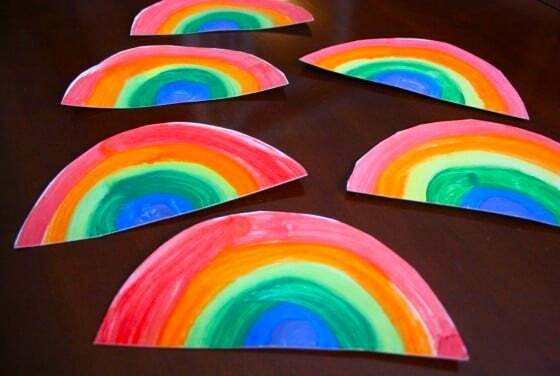 Paper plates would be perfect to use for this process, but we just use plain white cardboard to make our rainbows. 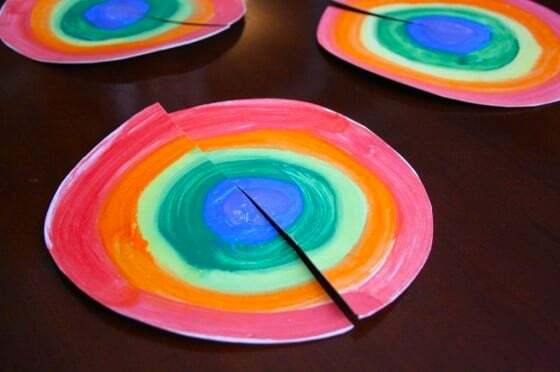 I discovered this method for painting rainbows the other day when one of the children had painted a paper plate with rainbow colours. After painting, the child was practicing her scissor skills, and she cut the plate in half. It occurred to me that this could be a really cool way to make a rainbow craft. After all, a rainbow is basically a semi circle, and two semi circles make up a circle, so it makes perfect sense that if you painted your rainbow in a circle, and cut it in two, you’d end up with two rainbows, right? I decided to do it with the toddlers today, and the process and the results were really cool. Let me show you! To start, a circle on to a piece of paper or cardboard. Then, paint the centre of your circle purple, and in rainbow order, paint larger circles around the purple centre until you send with red at the outer edge of your circle. Here are some photos of the rainbows I made myself so you’ll have an idea of how they’ll look if you make them with an older child. Because young children are inclined to smear their paint around, the whole circle-painting thing was challenging for them. To help them paint a steady circle, I placed my finger on their cardboard and suggested they follow my finger around the circle with their paintbrush. 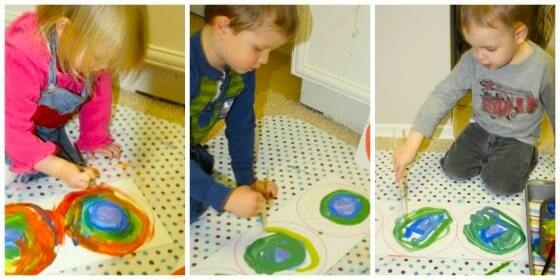 When the paint has dried, simply cut your circle in half, and voila! You’ll have two rainbows! We added some cotton ball clouds and threaded ribbon through all the rainbows and turned them into colourful garlands. I thought the circles were quite pretty but then i saw the rainbow bunting – wow! I really hope I can get my 2 year old to do this. 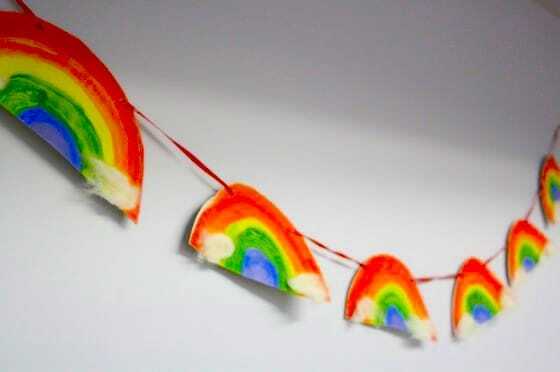 I NEED rainbow bunting. I LOVE this. That garland is darling. Thanks for the link love, happy you guys had fun with it! Love this! Making it next week! Stopping by via the Kids Coop! Glad you liked it! 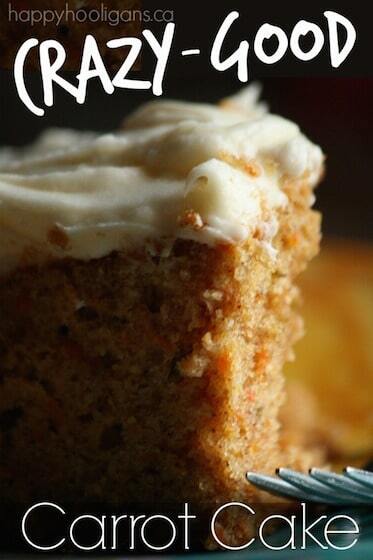 Have fun making yours, and feel free to link up a picture on my facebook wall when you do. I’d love to see it! On an unrelated note, I noticed the yogurt containers in your background. We use yogurt containers for outdoor play too. When we go to our public park’s sandbox, I bring a supply of them, and we end up being the most popular family at the park. And I don’t have to worry about them getting lost. I love it. 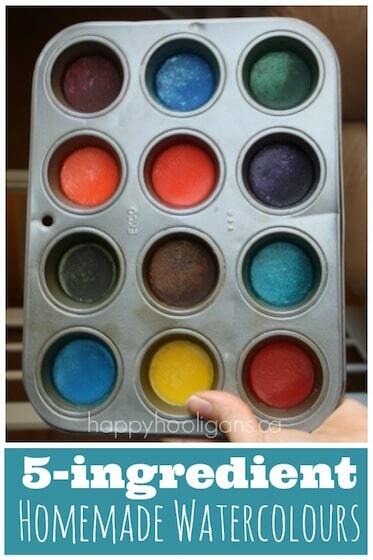 I may have to try this one next week, if I can get my little ones to do it. Great decoration for my very colorful Daycare room. What a great idea! Love how they came out and your new look rocks! Thanks for your feedback, Vicky! Glad you like the new look! I think I’ll try this on an old record player – see how it works. Great idea, Maureen! I wish I could get my hands on an old record player! This is adorable! 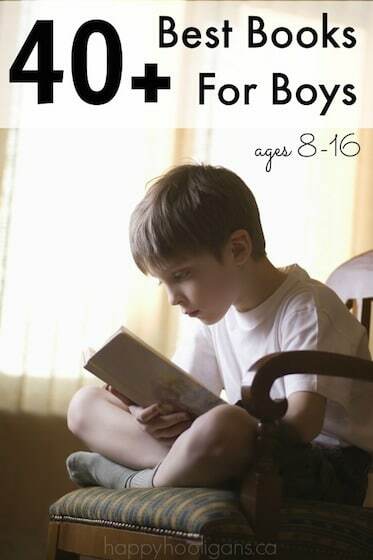 I’ll have to try it with my two. 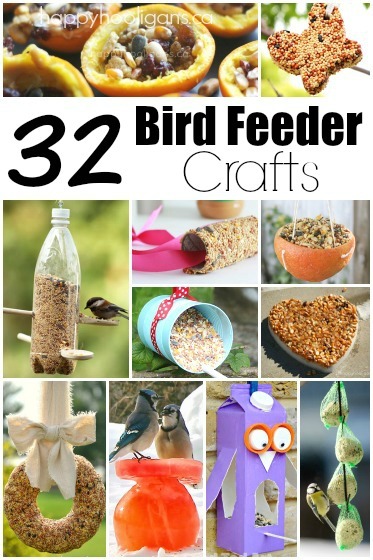 I’m always looking for creative crafts to do with them. I think they would love this! Thanks, Jessica. 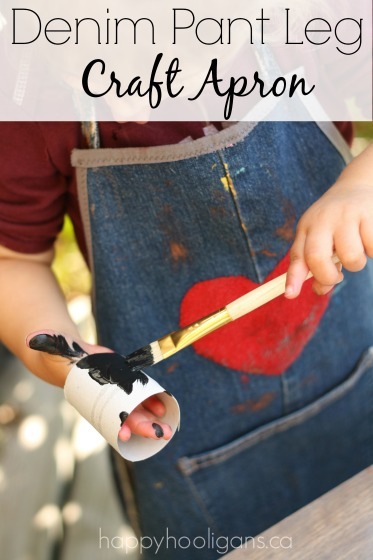 You’ll find lots of creative craft ideas if you have a look around my blog! I just popped over to yours. I didn’t spend a lot of time there, but I LOVED what I did see. Your photography skills and your passion for the camera was enough to make me click “follow”! I can’t wait to see what you’re up to! I love how you turned them into garland. They look so great for 2’s and 3’s! Thanks for linking up with us this week in the Kids Co-op. I’ll be featuring your rainbows in this weeks post on Friday. I love the spin that you put on yours! 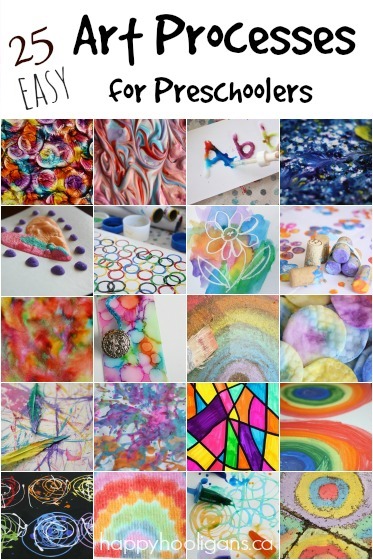 These are so cute – I’m going to try them with J in the week, he will love the range of colours and we’ve been practising our rainbow songs this week as well. Thank you so much for your page. I love, love, love it. it has kept my 2 lovelies busy the last 2 days (since i found you) and will do for the rest of the year.. Your ideas are so easy, cheap & best of all it brings a smile to their faces. thank you. Great idea! Perfect craft for my son’s snow day. My six year old and two year old had fun creating rainbows and the bunting is now hanging on our mantle. This was a fantastic idea to use in my ESL pre-school classroom. 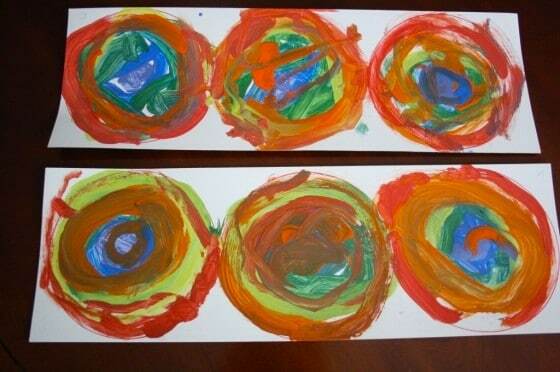 I teach 18 five year olds in Istanbul so we split them into two groups as we made the rainbows BIG (on A2 card). The children were really enthusiastic and it was a perfect opportunity to practise colour vocabulary. Once they had dried we cut them out; cut them in half (introducing the word semi-circle and then using a template the children cut out a butterfly shape. This meant each child had a radiant rainbow and a beautiful butterfly. What followed was really awesome…lots of racing each other around the room with their butterflies (mainly the boys) and introducing their butterflies to one another (mainly the girls). I love your ideas and the challenge of adapting them to work in my busy (sometimes crazy) classroom Thank you for the inspiration. Love your rainbows, Hillary! The buttons, the clouds, it all looks so bright and inviting! I’m so glad you liked the activity. Thank you for crediting my site in your post!